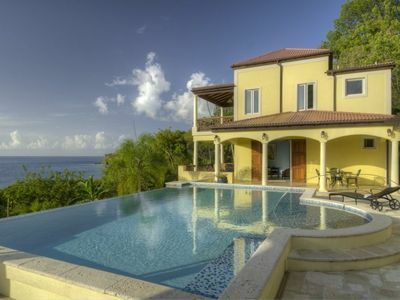 A beautifully appointed, 4-bedroom Tuscan-inspired property at Smuggler’s Cove. 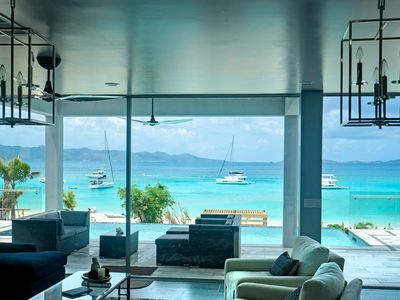 This glorious villa not only offers an infinity pool but also panoramic views of the Atlantic ocean and only steps away from one of the most idyllic beaches in the BVI, Smugglers Cove. 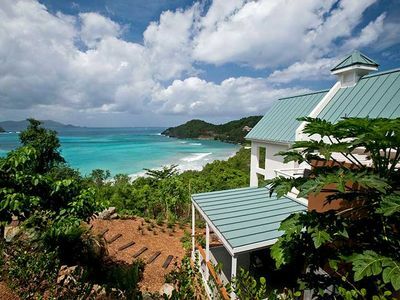 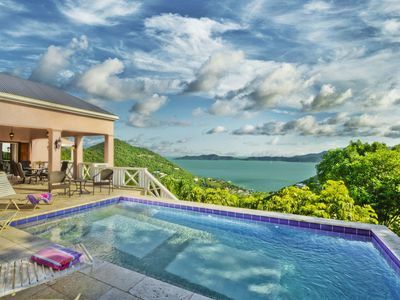 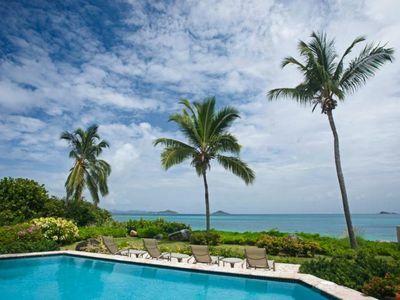 Villa Ariana offers a sophisticated private tropical escape, nestled in the lush, sun-drenched hills of Tortola’s West End. 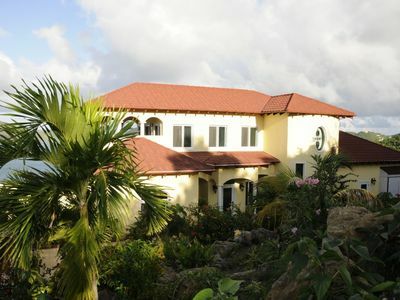 This home has really been designed where friends & family can gather, relax and celebrate the good things in life. 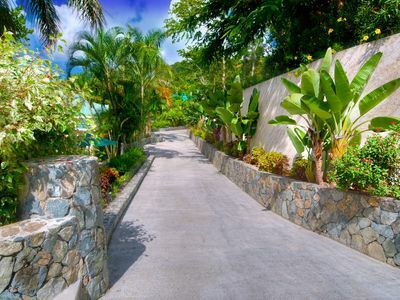 The property really maximizes the Virgin Islands’ fantastic subtropical climate, with high vaulted ceilings and expansive shaded outdoor areas, perfect for relaxing, socializing & alfresco dining. 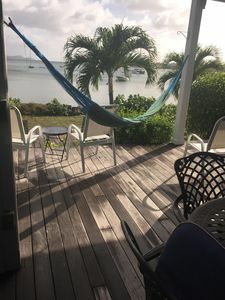 While it’s easy to while away days by the pool or at the beach, when the outside world beckons again, it’s just a 15-minute drive southwest to Soper’s Hole Marina, which features shops, restaurants & sailing charters. 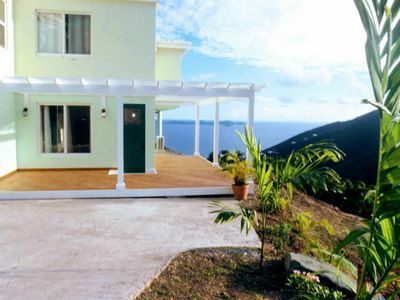 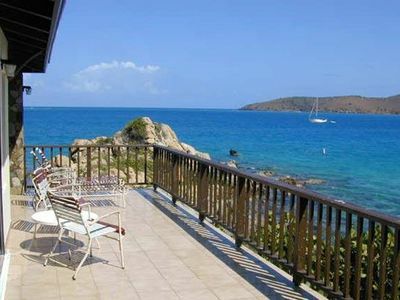 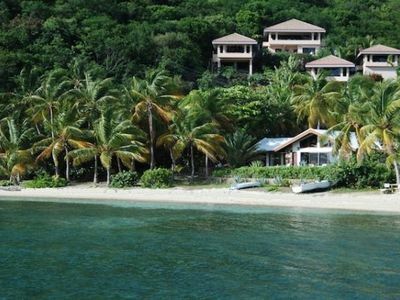 The West End is also minutes away, with a ferry services to St Thomas, USVI or Jost Van Dyke. 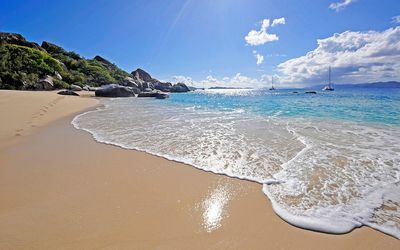 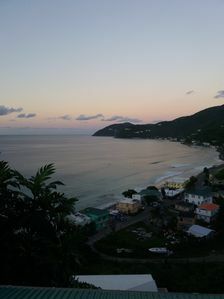 Heading eastward along Tortola’s north coast, it’s an easy drive to the beautiful beaches of Long Bay and Cane Garden Bay. 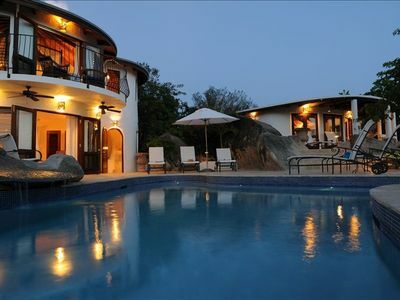 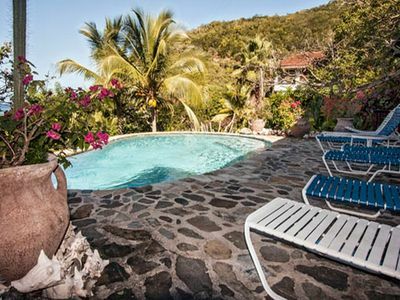 Villa Ariana is ideal for family vacations, groups of friends or romantic escapes! 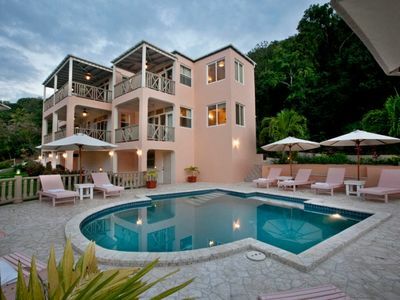 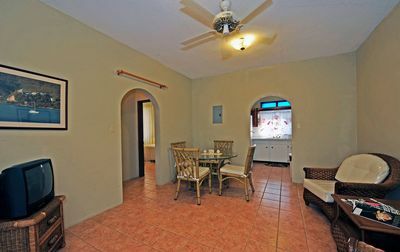 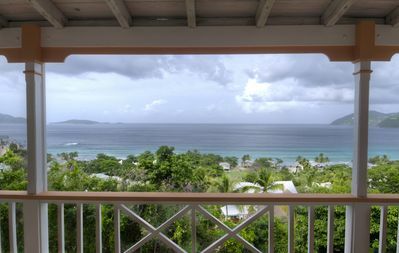 Tucked into the tropical hillside, ocean views and short walk to two beaches.